Shop.2ri.de. Triumph Chromblende - "98 Cubic Inches"
Triumph Chromblende - "98 Cubic Inches"
BeschreibungHigh Gloss Chrome Clutch cover, features embossed and painted 98 CI Logo. 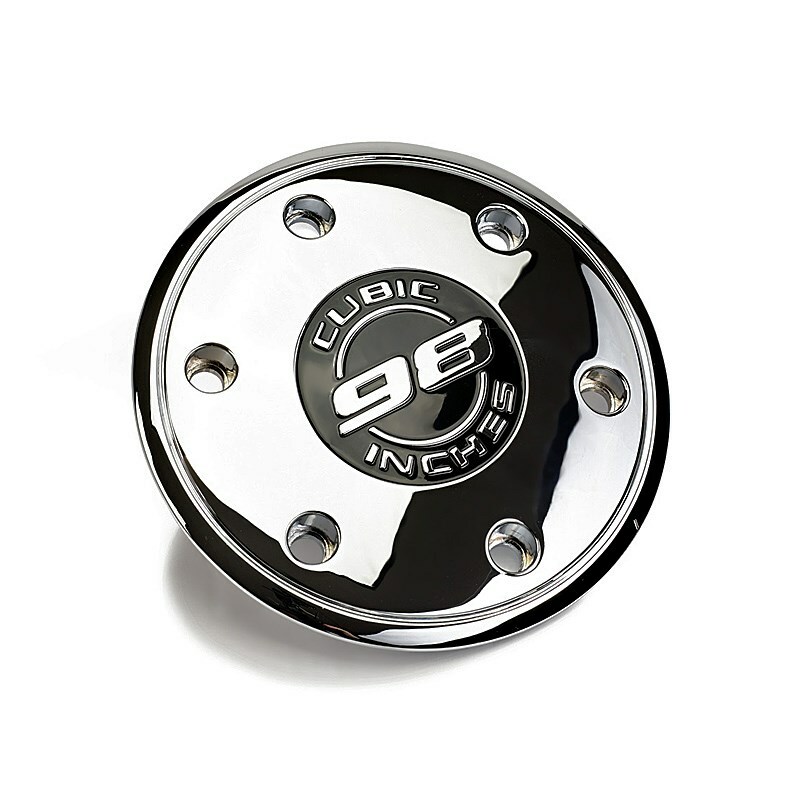 High Gloss Chrome Clutch cover, features embossed and painted 98 CI Logo.